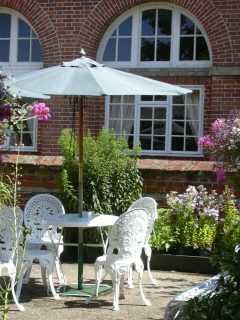 We have a small shop unit for rent, which is an old stable within our Stable Courtyard. Open when the gardens are on Tuesdays, Wednesdays, Thursdays, Sundays & Bank Holidays from 11:00am – 4:30pm. We also have extended opening hours for event days. Helmingham Hall Gardens is open from 1st May and closes on 15th September. This is an exciting opportunity to run a pop-up shop for a 20 week period and we are looking for an exciting addition to join us for the 2019 season. Please email events@helmingham.com for more details!